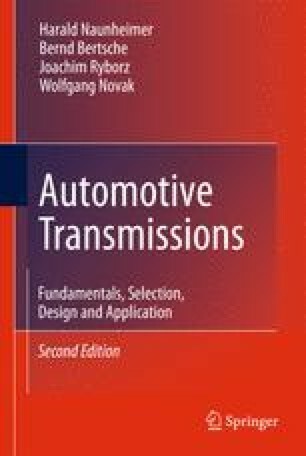 The specification and design of transmission shafts is of special significance in the layout of vehicle transmissions. Shaft diameters are a key factor in determining the centre distance of a gearbox, and thus its size. Strength andresistance to deformation must therefore be carefully considered during the design process.